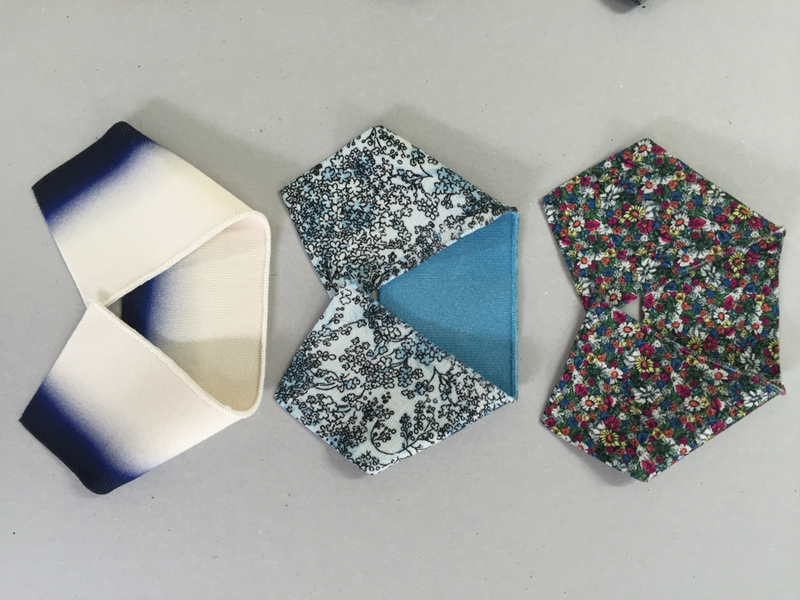 Digital textile printing is gaining a foothold in the fashion industry. Still, most commercially available fabrics today are rotary screen printed, a process that has proven its worth on a larger scale but is often too complicated and costly for small scale production. This is due to the time and cost required to prepare the screens. With digital textile printing, small and customized print runs are possible at reasonable costs, thus giving designers new opportunities to create unique and memorable pieces. But so far, the method has been used predominantly with relatively smooth fabrics such as cotton, silk, polyester and nylon. Now, Faering, a new company in Wigston, Leicestershire, in the UK is tackling the next challenge: Printing on wool. 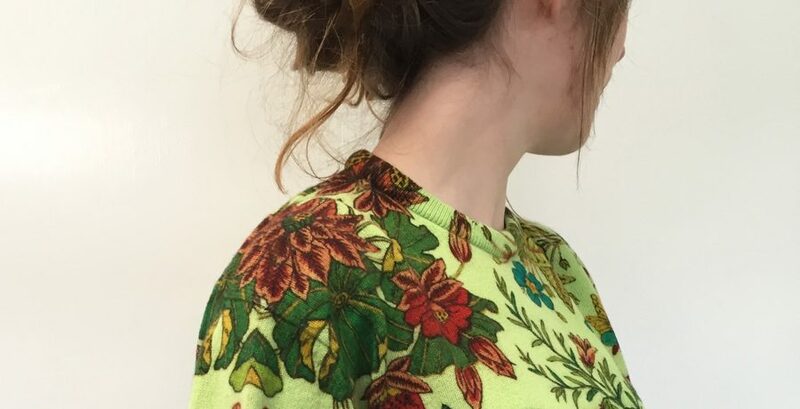 “Digital printing of wool is one of the most challenging applications of digital printing due to the tendency of the fibers, particularly with the heavier wool materials, to stand out and potentially damage or clog the print heads if not correctly addressed,” says Faering’s Director Nick Morley. After five years of research, especially by Faering’s Print Design Manager Jane Walker, the team has perfected the technology and elevated it to a level that is appreciated in the luxury fashion segment. In fact, Faering was selected by designers and manufacturers to print for London Fashion Week in February. Their work was featured, for example, in the Claire Barrow x John Smedley collection, and also for Tata Naka. There were many challenges Faering needed to overcome to get to the finished fabric with the desired look, feel and quality. 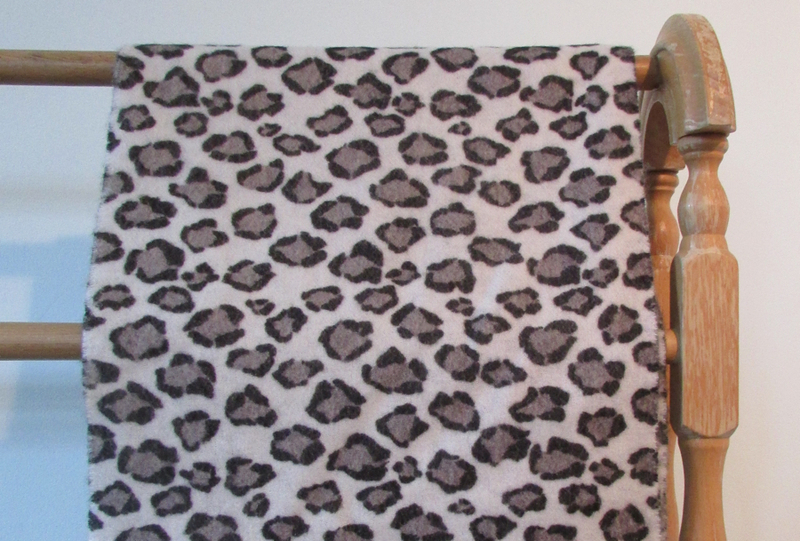 “The relative newness of digital textile printing, particularly with wool, mean that pre- and post-treatment conditions have not often been optimised for particular materials or products”, says Morley. In many cases, they had to challenge accepted wisdom and come up with their own approaches and solution. Still, the process is evolving and Morley says that they will continue to work on finding better answers to the questions they encounter. The company is using the F3 printer from Japan's Shima Seiki. The printer is designed specifically to complement Shima Seiki’s range of knitting machines and design software. It is ideal for printing on knitted garments, for example those made of merino wool, but can also be used for woven cloth pieces or accessories for fashion, such as scarfs, or home décor, such as cushion covers. “Most importantly, we are using print dyes that retain the wonderful feel of many natural fibers when handled – an important factor for luxury garments”, adds Morley, whose company focuses on printing wool, cashmere and other natural fibers for luxury apparel and interior furnishing applications. One key theme for Faering is sustainability. Not only of the textile fibers but also of the inks the company uses. “Sustainability must come as standard now, particularly for customers who are paying for a supplier in a developed country”, says Morley. For Faering that means low environmental impact inks and ancillary chemicals, good labor standards, and the ability to meet restricted substance lists or eco-label requirements. And this is just the baseline for the young company: “No doubt we’ll develop other ambitions as time progresses”, Morley adds. Digital printing on natural fibers with sustainable inks is a process in line with Faering’s expectation for the future. “I think that all brands, and luxury brands in particular, want to tell a story about how their products are made with skill and responsibility, and we can be a part of this”, says Morley.